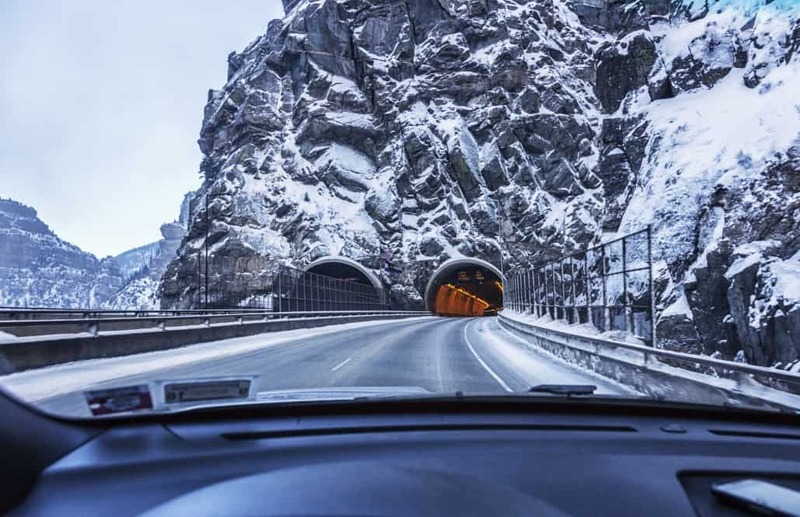 Colorado winters are harsh, and no matter how experienced a driver may be, it’s still a challenge to get from one point to another. Black ice and sleet can cause hazardous and unpredictable driving conditions throughout the state. 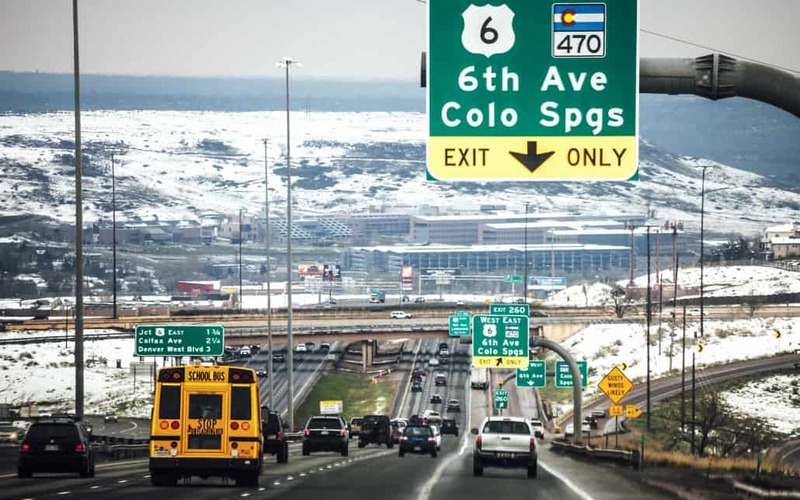 Whether you are driving from Denver to Aurora or from Grand Junction to Colorado Springs, all drivers in Colorado should abide by the following safety tips. Avoid distracted driving! It’s especially important when there is low visibility, and the roads are snowy or icy. Distracted driving, be it your phone or just sipping your morning coffee, delays your reaction time thus reducing your driving performance. Use your low-beam headlights! When snow is falling or blowing heavily, low-beam headlights are the best way to see what’s in front of you. Be nice and slow down! Aggressive driving and tailgating won’t benefit anyone. Everybody on the road has places to go and people to see. Remember that the roads may be slippery and driving closely behind the car in front of you may lead to an accidental rear-ending. Don’t use cruise control! You don’t need it, and it’s safer without it. Be gentle with braking! Braking too hard will lock the wheels and most likely cause the vehicle to skid. If skidding does occur, it’s best to remove pressure from the accelerator or brake, steer in the direction of the skid, and resume driving once steady. You can avoid locking the wheels by gently pumping the brakes. Have a car emergency kit! You never know what might happen while on the road, and it’s better to be safe than sorry. Some things you might want to include are a first aid kit, lighters, fire starters, protein bars, water, a flashlight, tire chains, spare clothes, a multipurpose tool, jumper cables, a GPS, and a blanket. Tires and traction! Your tires are one of the most critical components to driving in the snow and ice. If your tire treads are looking a little thin, it might be time to trade them in for a new set. The Colorado Department of Transportation implements Code 15 and 16 during the winter season, which requires vehicles to have a four-wheel/all-wheel drive or snow tires, in addition to carrying chains or an alternative traction device. Maintenance check! Before fall ends and winter weather hits, it’s essential to visit your local mechanic for an engine tune-up, brake check, add antifreeze to fluids, and battery check. The last thing you’d want is to be stranded in the middle of nowhere because something wasn’t replaced. 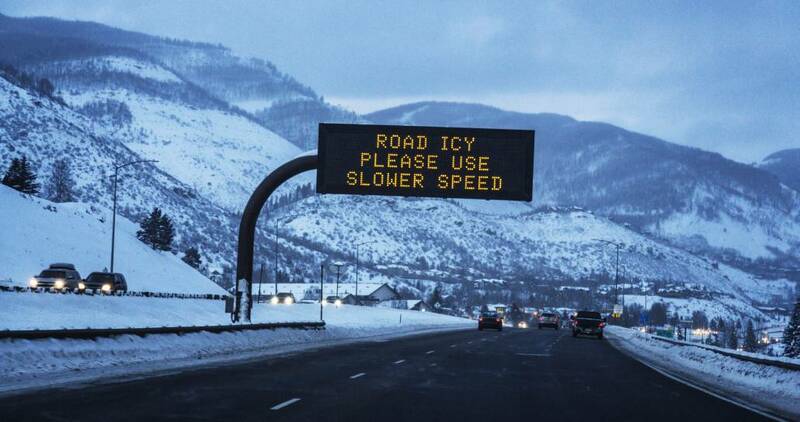 Here at FR Bumper Solutions, we hope the residents of Denver and Colorado Springs drive safely this winter. However, we know how difficult it can be to operate in the Colorado winter, and that sometimes the unexpected will happen. For any collision repair, our auto body shop and mobile shop are on standby for you. For repairs in the Colorado Springs area, please call us at (719) 896-2530, or for those in the Denver area, you can reach us at (720) 222-5044.